A research nurse who wants to explore current perceptions regarding skin cancer and black and minority ethnic people is among the winners of this year’s Mary Seacole Awards. 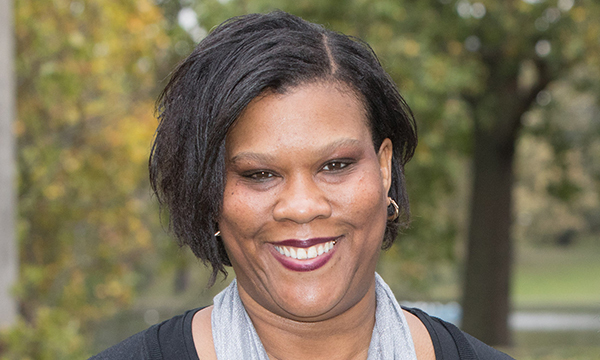 A research nurse who wants to explore current perceptions regarding skin cancer and black and minority ethnic (BME) people is among the winners of this year’s Mary Seacole Awards. Two new leadership awards worth up to £12,500 and three development awards of up to £6,250, funded by Health Education England (HEE) and NHS Employers, were presented at the annual ceremony in London on Monday. London South Bank University School of Health and Social Care lecturer and skin cancer research nurse Liza Mitchell-Worsfold said she felt ‘very privileged’ by her win. Ms Mitchell-Worsfold said she owes her start in nursing to her mother, Elfrida Mitchell, also an intensive care nurse. Elfrida, who retired in 2006 after a career of nearly 40 years at hospitals in Leicester, Southampton and the now defunct London Chest Hospital, joined her daughter for the ceremony. She said: ‘I never had the opportunity to study nursing until I moved to the UK from Trinidad when I was 26. At 18 Liza was in an office job and I could see she did not know what she really wanted to do. She was also painfully shy. Leeds and York Partnership NHS Foundation Trust service evaluation manager Saeideh Saeidi, for a project examining how cultural differences and ethnicity impact on delivery of mental health care. Manchester Metropolitan University senior lecturer Faye Bruce, for a project on how Caribbean and African faith leaders to help make their opinions on health decisions heard at a senior level. Central North West London NHS Foundation Trust clinical lead on the Integrated Gangs Unit for Westminster Dorcas Gwata, who is running a project to improve leadership among professionals making mental health interventions for adolescents from African and Middle Eastern backgrounds who are affected by gang culture in the London borough. 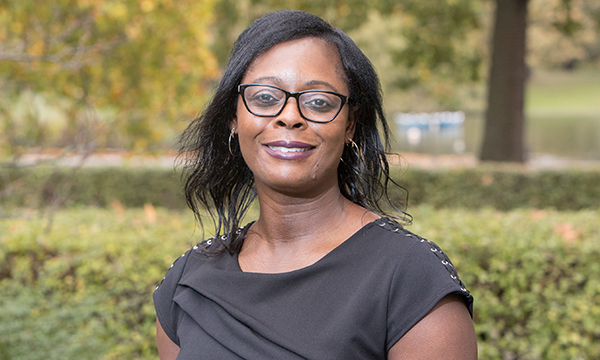 De Montfort University associate professor for nursing Bertha Ochieng for developing an evidence-based training tool to help professionals ensure BME children aged up to five maintain a healthy weight. Ms Bruce will talk about her project during the launch of the Caribbean and African Health and Wellbeing group in Manchester on 27 October. Mary Seacole Steering Group chair Obi Amadi said 35 development and 27 leadership awards had been granted since the awards were founded in 1994.